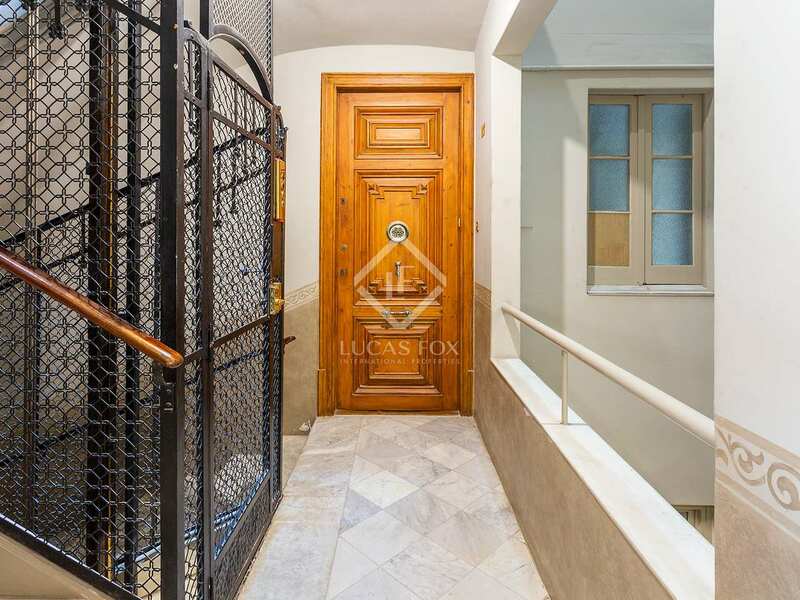 Excellent renovated property with balconies over Rambla de Catalunya, for sale in a beautiful stately building in the heart of Barcelona. 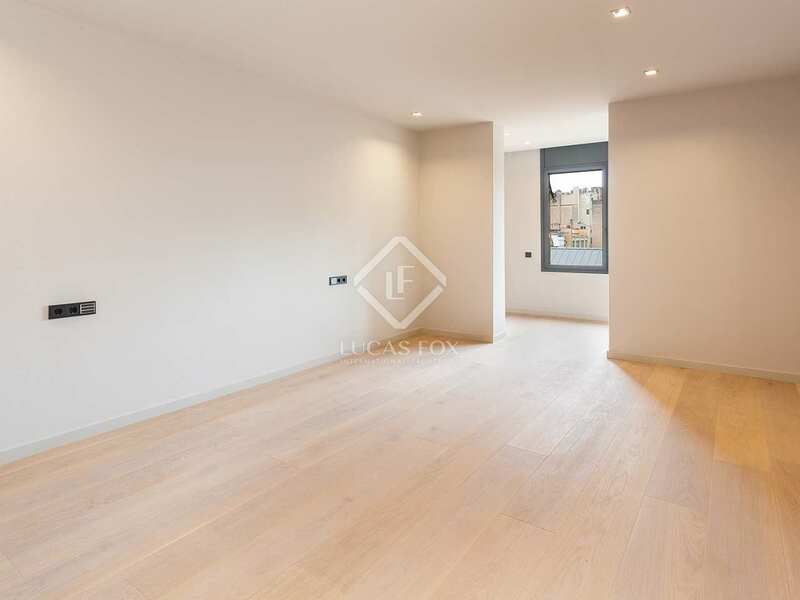 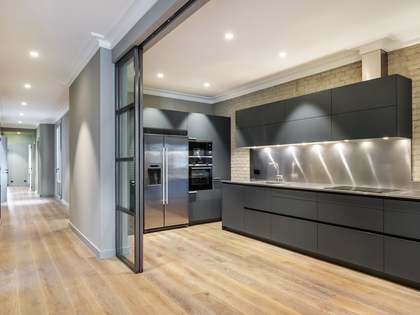 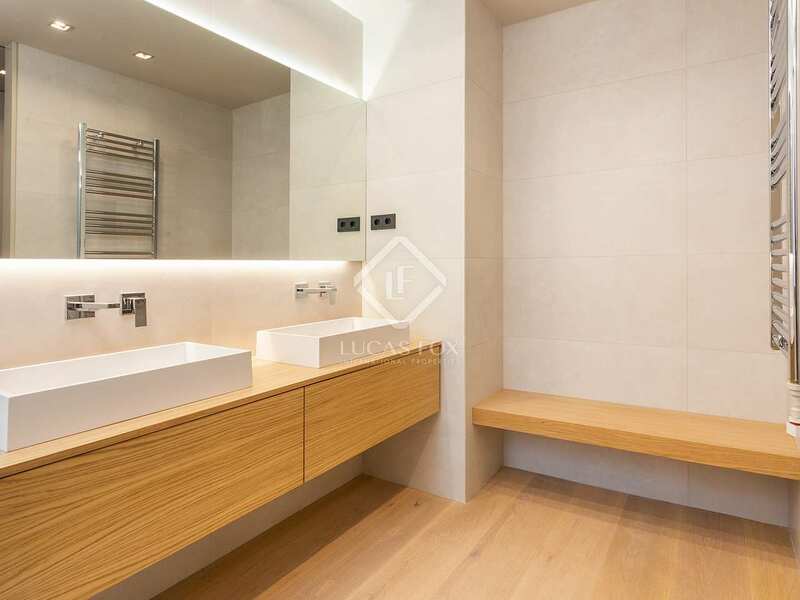 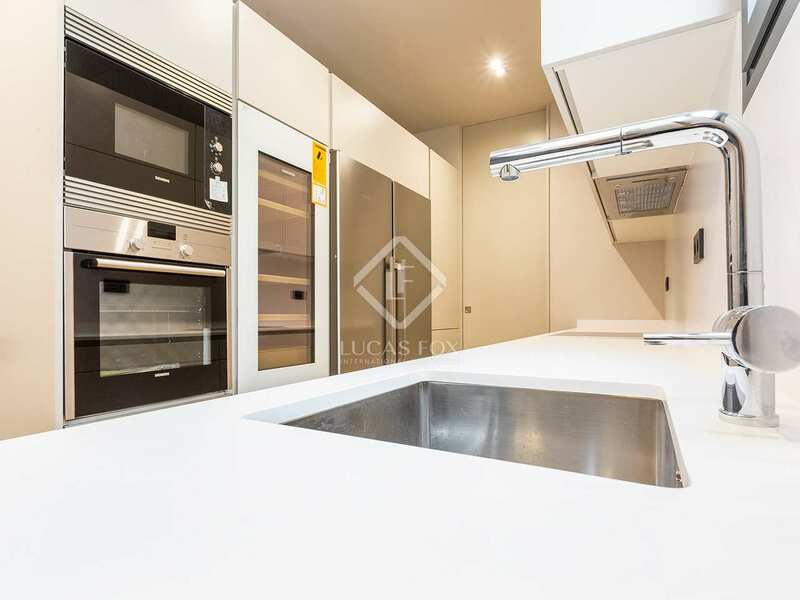 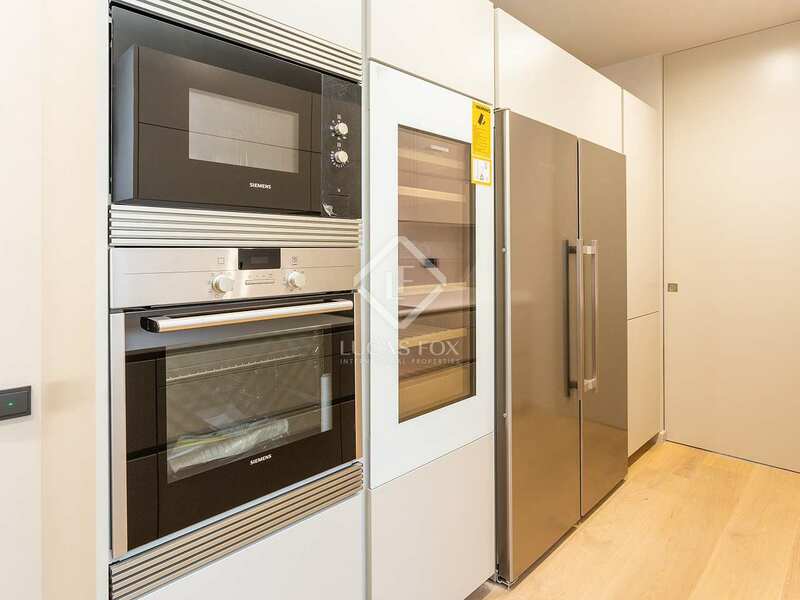 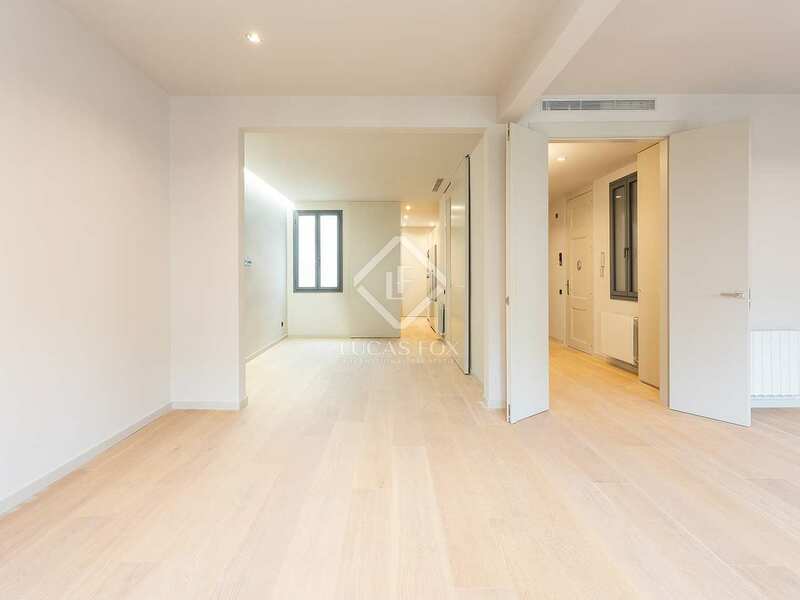 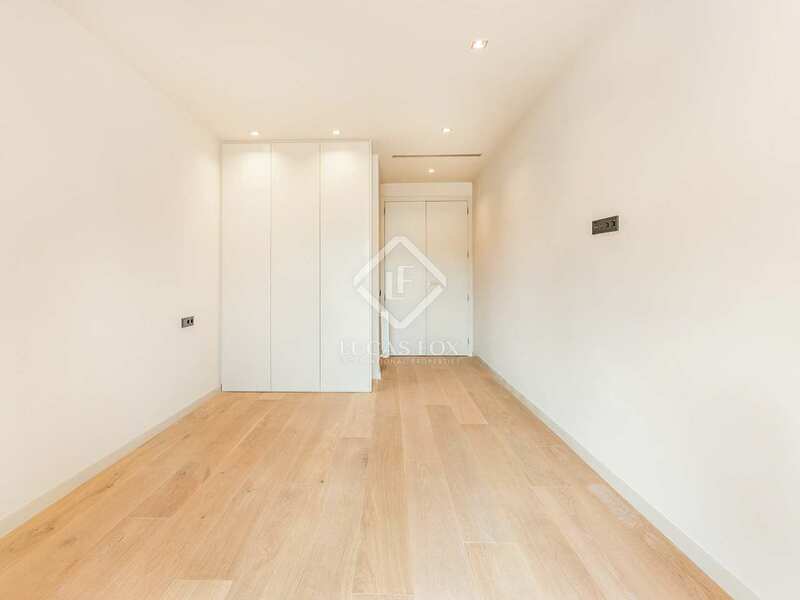 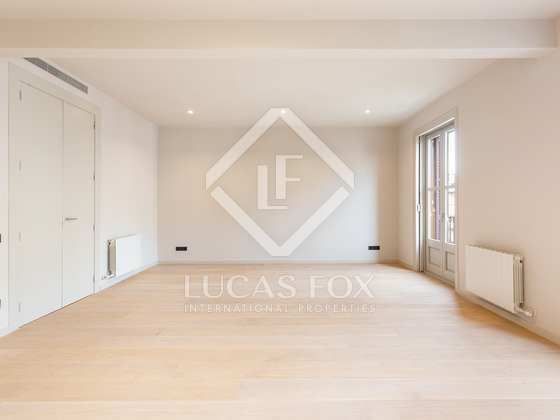 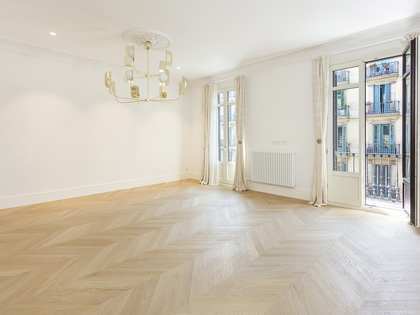 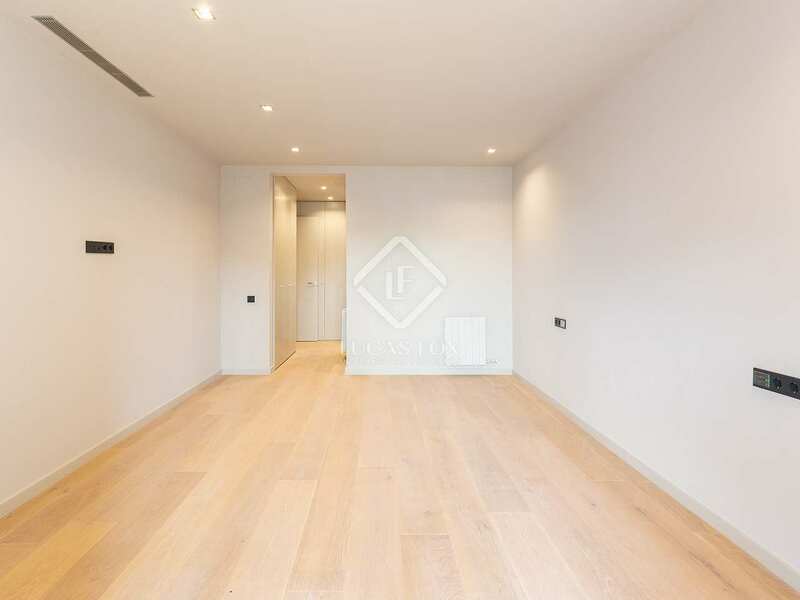 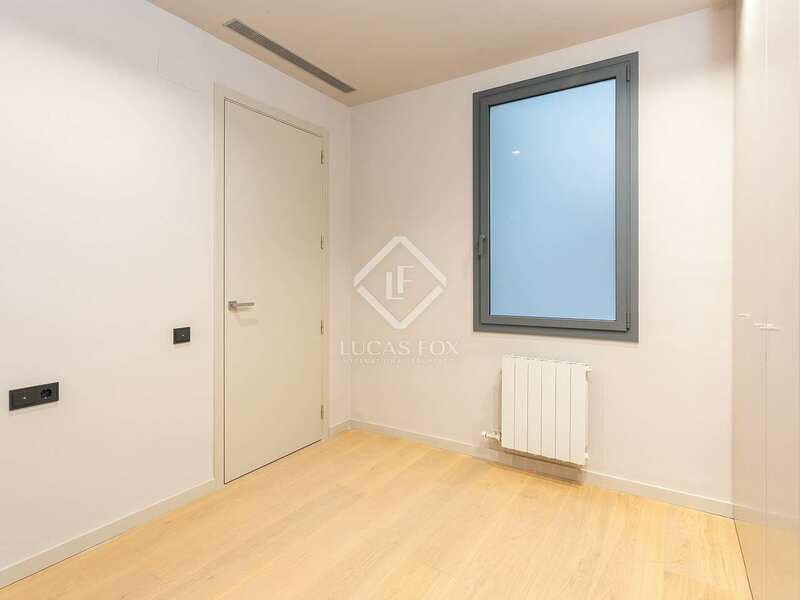 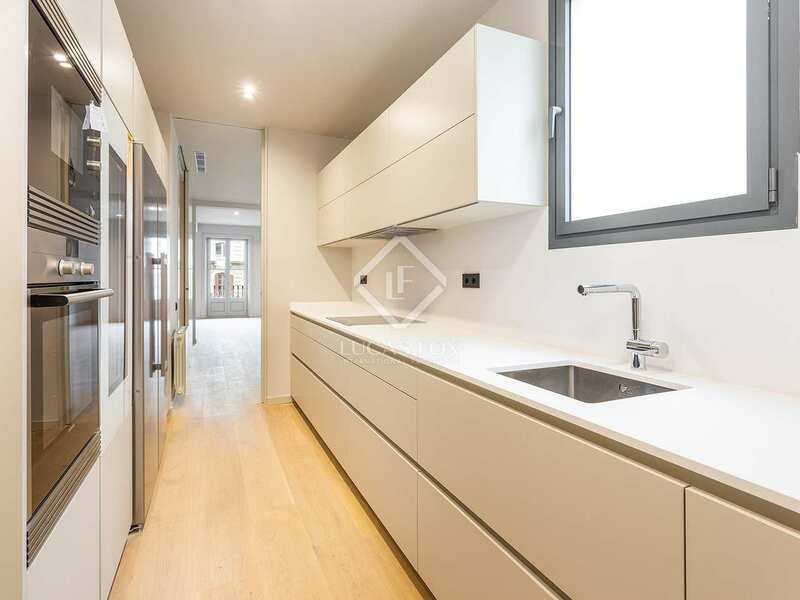 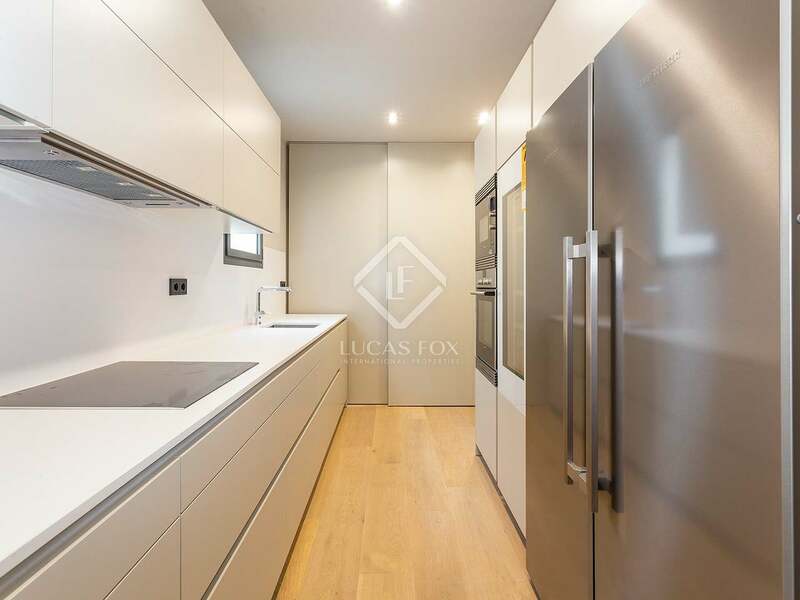 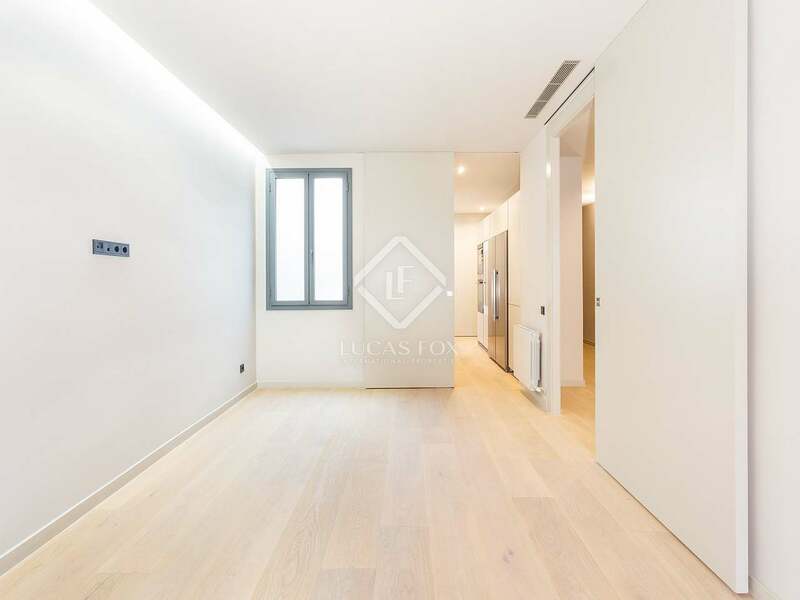 Fantastic apartment of 190 m² completely renovated with excellent finishes for sale in Rambla de Catalunya. 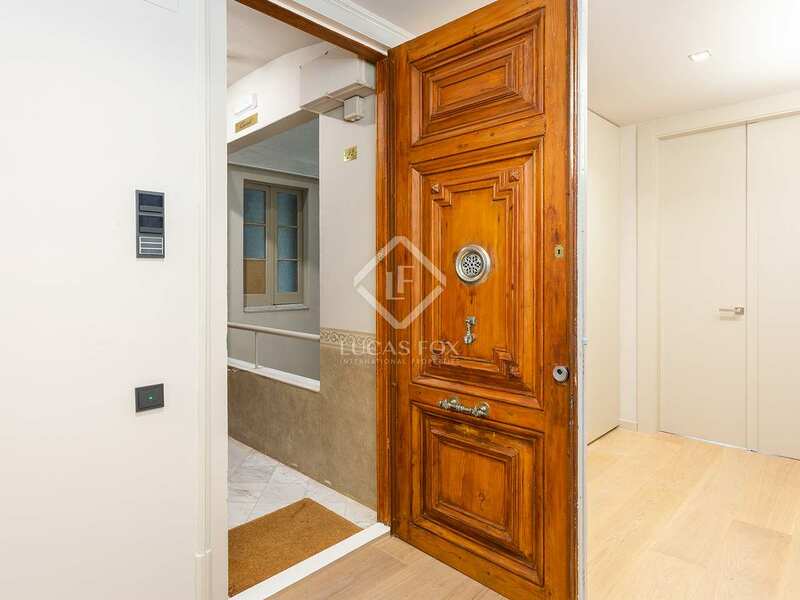 It is located in a stately building in very good condition that has just passed the technical inspection. 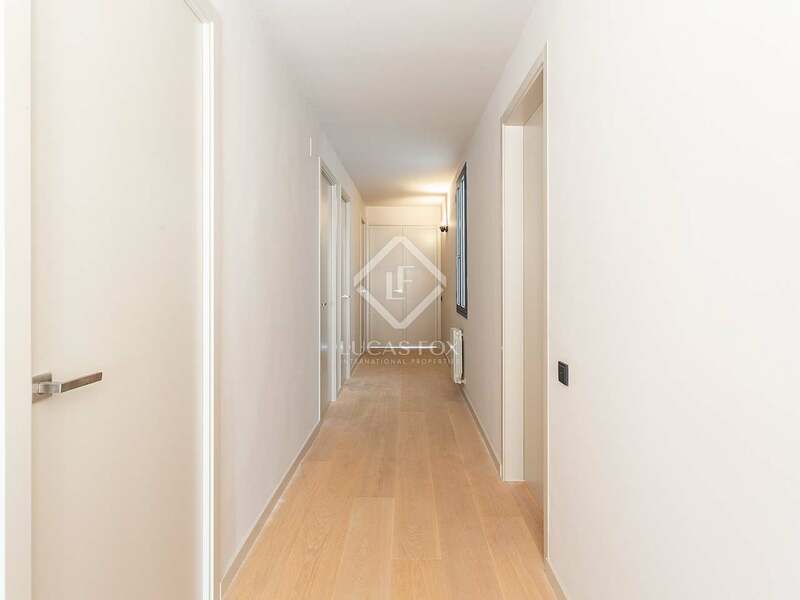 The building is purely residential has a concierge service. 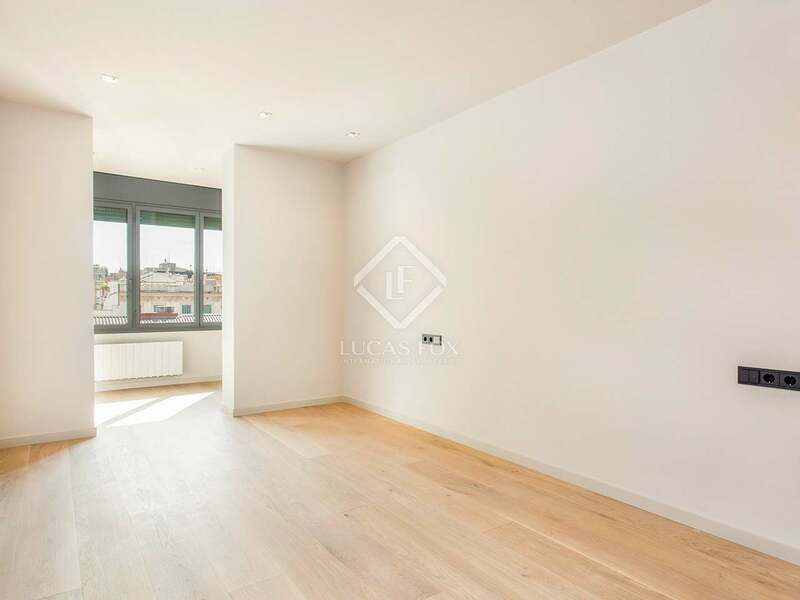 Upon entering the apartment we find the entrance hall, which leads to a living-dining room with 2 large windows that bring a lot of light to the room and give way to 2 beautiful balconies with nice views. 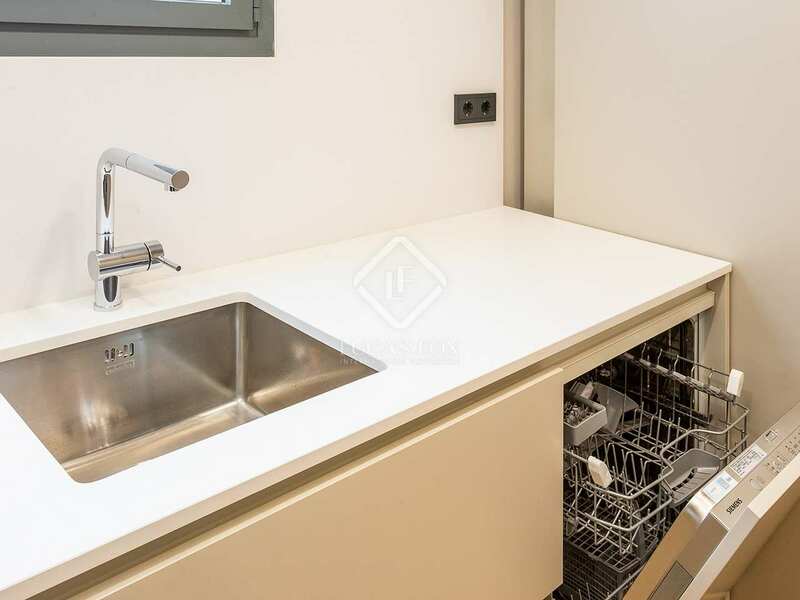 To the side are the equipped kitchen and the utility area. 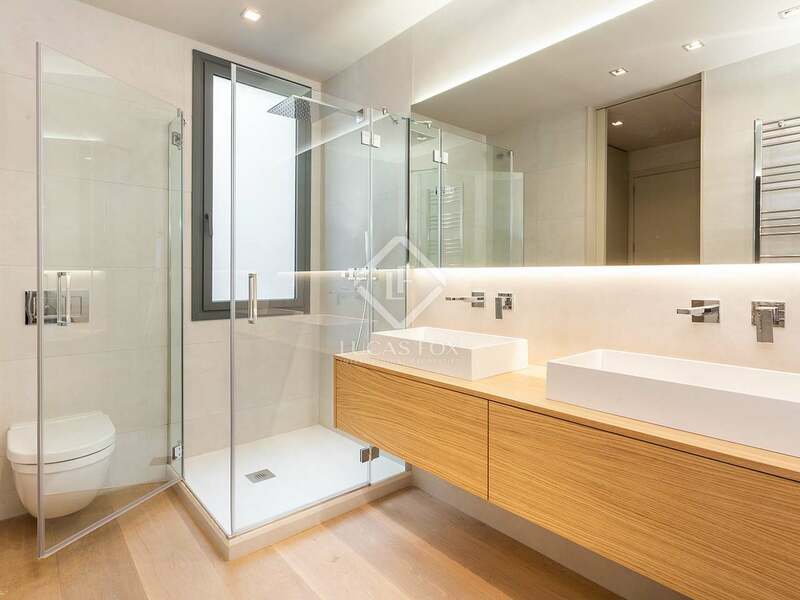 In the night area we find the 3 bedrooms: one double and one single with their respective private bathrooms, and the master bedroom with private bathroom and dressing room. 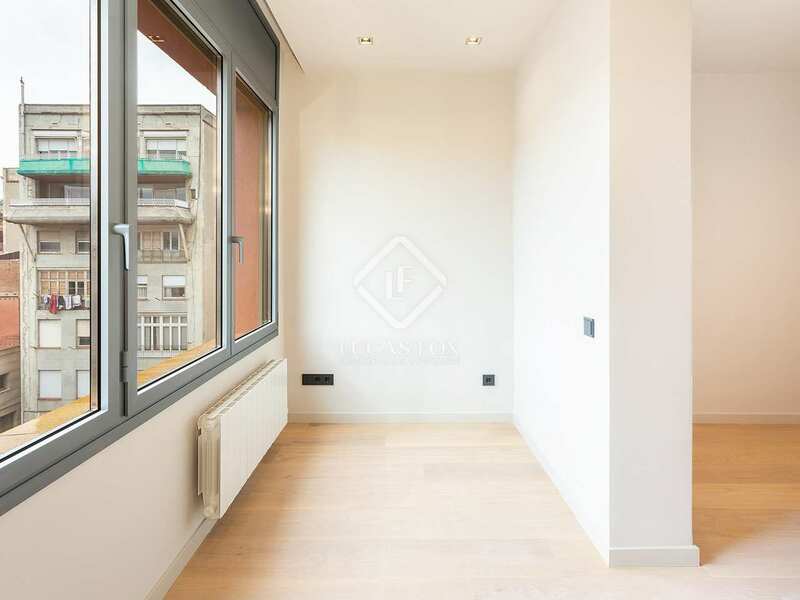 Two of the bedrooms have beautiful views of Barcelona. 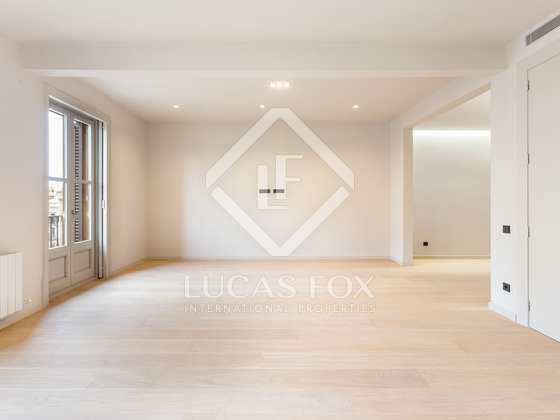 A magnificent home in an excellent location in the heart of the city, close to shops and public transport. 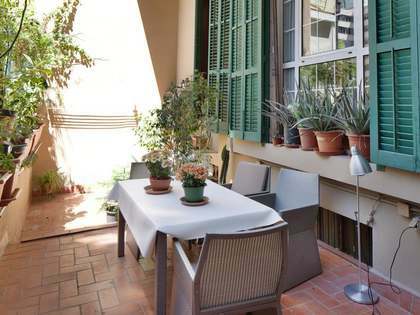 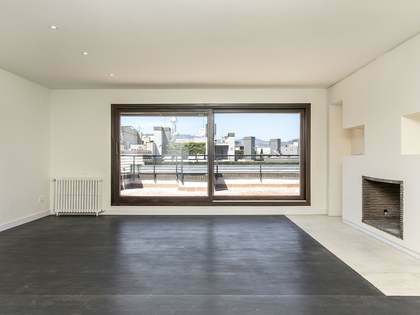 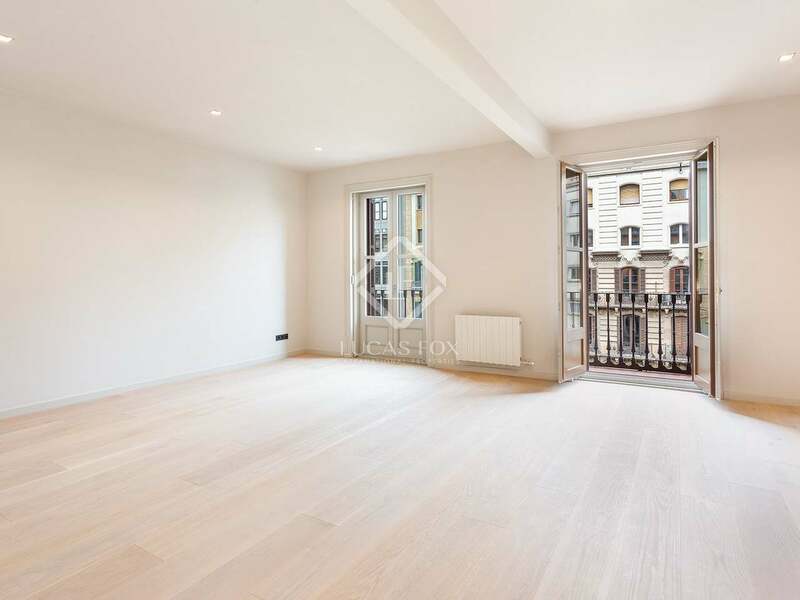 Apartment located on Rambla de Catalunya, one of the most central and coveted avenues of the city. 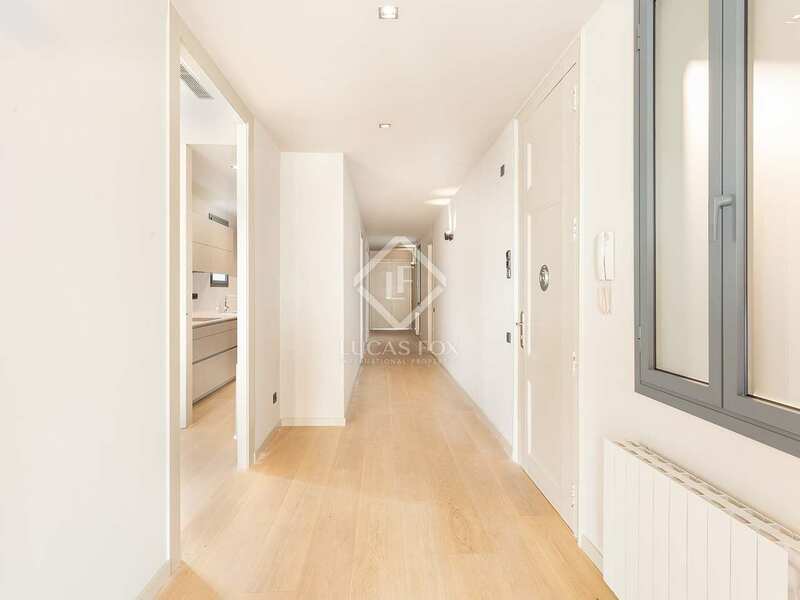 The property is surrounded by all kinds of services and is very well connected with the rest of Barcelona.